Brand New 2004-2008 Ford F150 Black Rivet Style Front Grille Insert. 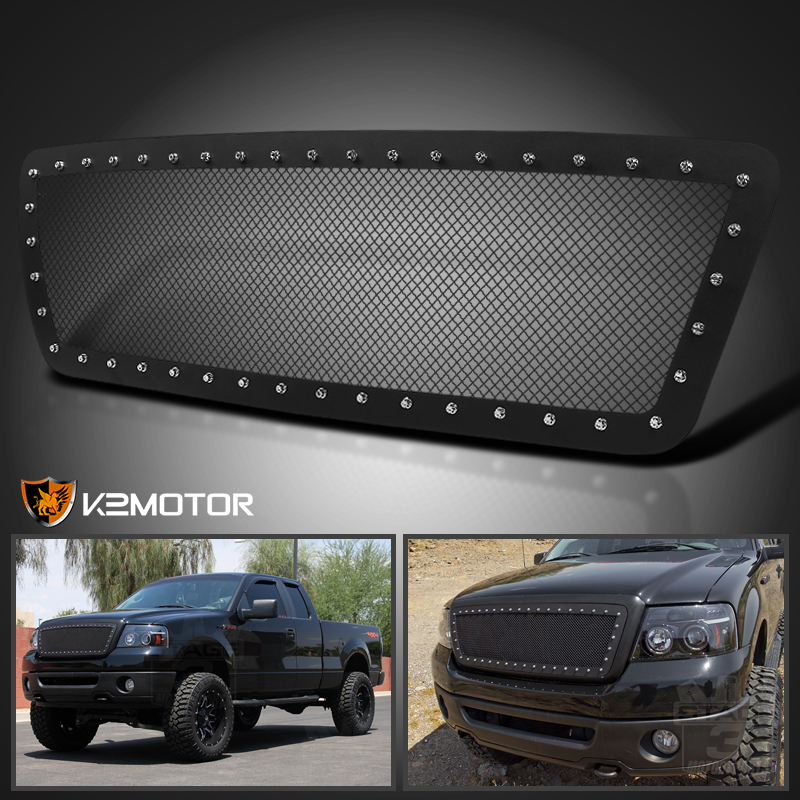 Upgrade the look of your truck with these grille and give it the bold & aggressive look of your truck.. When it comes to manufacturing quality product, K2motor ensure precise fitment & quality design, while providing low-price to you. 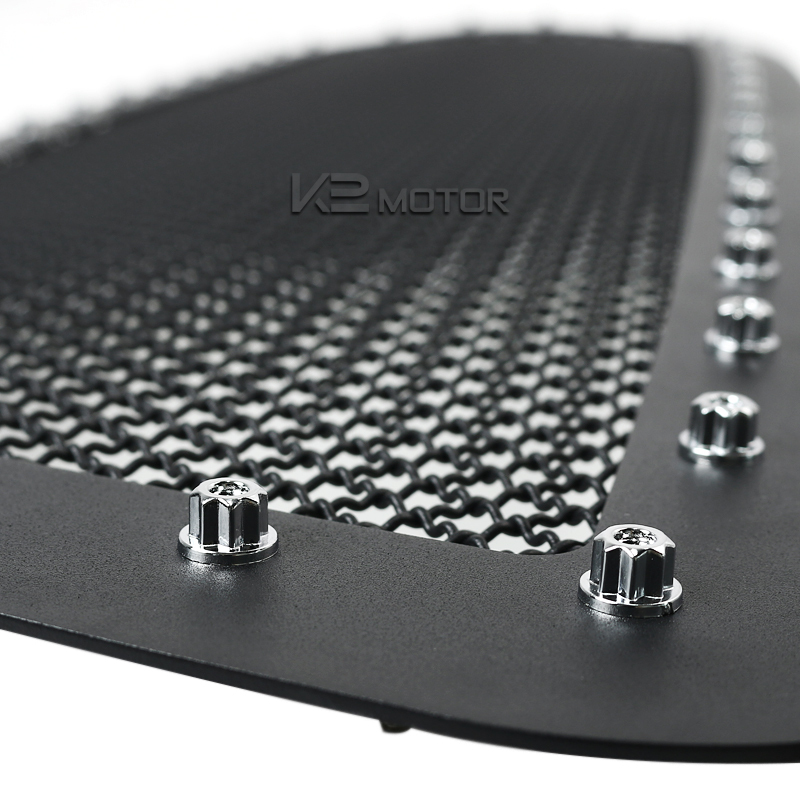 The grille is securely mounted by the original screws & nuts of the OEM grille, no wire ties are required. If you are unsure about installing automotive accessories by yourself we recommend you visit a body shop for professional installation.